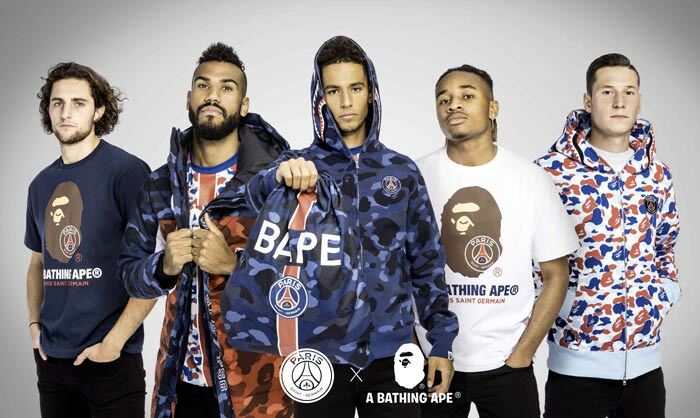 Paris Saint-Germain have just unveiled its latest streetwear partnership last night with renowned Japanese clothing brand A Bathing Ape. 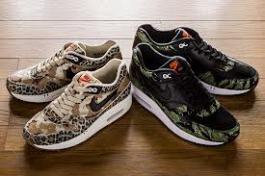 The super-limited capsule collection features a hoodie, (complete with full zip-ovr hood), blue camo shorts, a draw-string bag, several T-shirts and a long down jacket which all feature BAPE and Paris-Saint Germain co-branding. 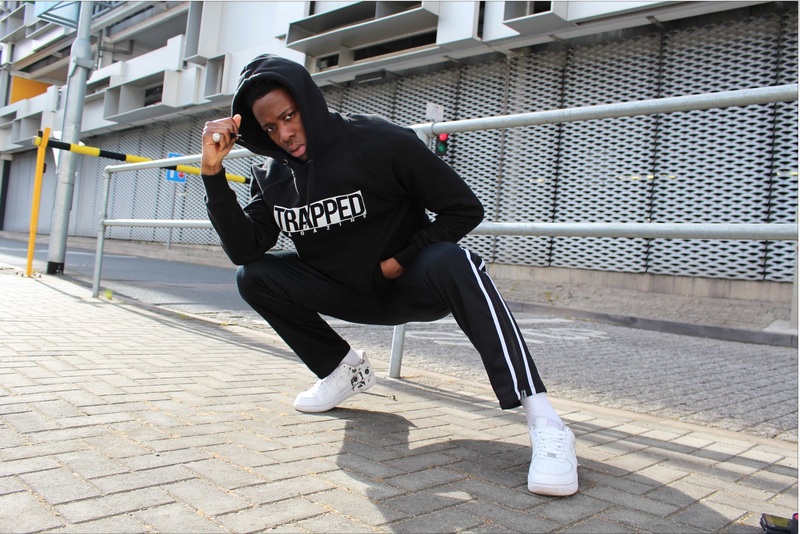 Check out the lookbook of the upcoming collection below. The collection will be previewed in the BAPE shop (34 Rue de la Verrerie 75004 Paris) on Saturday December 1st and also available on bapefrance.com and store.psg.com.